We invite you to join us on Saturday 10th August 2019 as we celebrate all that God is doing through our ministry and partner in growing that influence further. 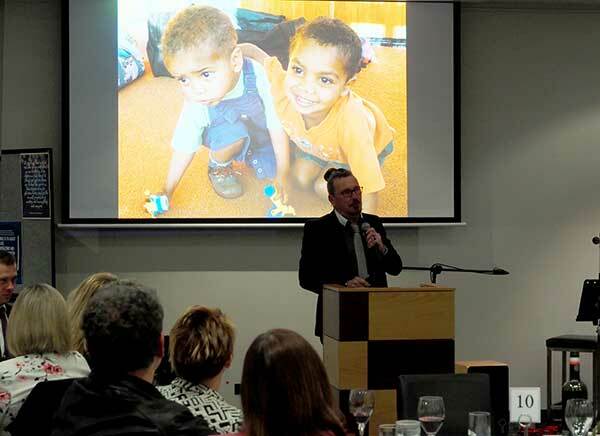 The support we receive through our Appeal Dinner plays a critical role in allowing us to continue our work with children and young people across South Australia and Northern Territory and to share the Good News about Jesus with many young lives every year. Tickets will go on sale soon so please keep an eye out for details. 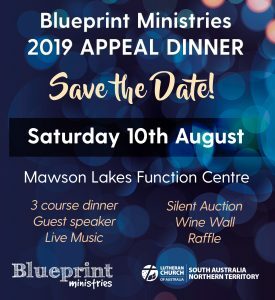 Mawson Lakes Hotel & Function Centre is a superb venue for this year's appeal dinner – easy access, central location, with free parking underneath. A sensational three-course meal awaits along with a complimentary drink when you arrive. 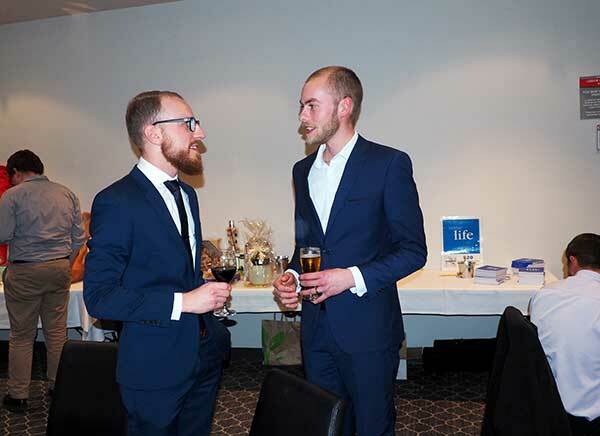 Our dinner guests enjoy the chance to make new friends and catch up with old mates. Most of our guests are connected in some way to the Lutheran community either through involvement in our ministry or through our churches and schools. For some of our long-term supporters, it's a chance to reminisce about old times shared on camp together! 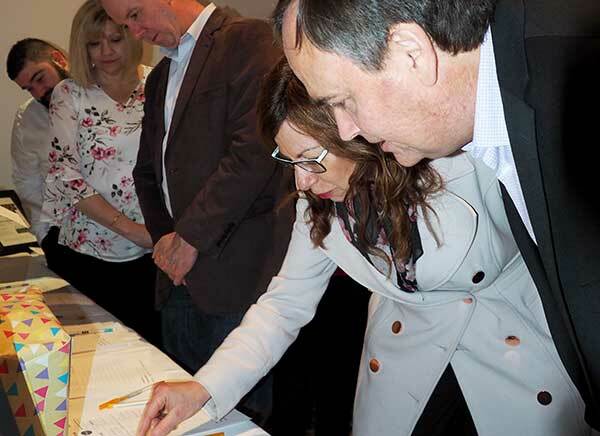 In between making new friends and enjoying some great food, there will also be chances to have fun placing bids on the silent and live auctions. Try your luck with the raffle with some fantastic prizes to be won. 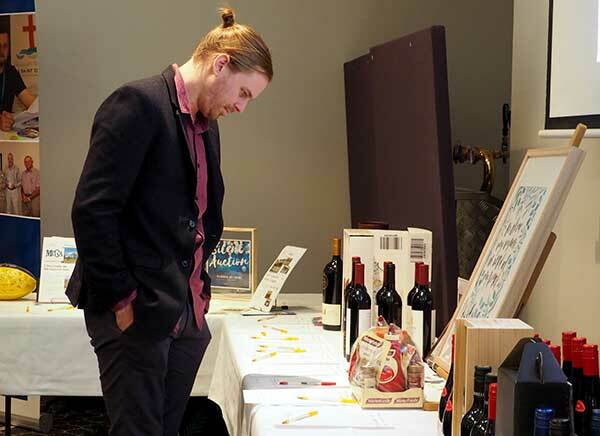 If you enjoy wine, the Wine Wall is not to be missed – you could walk away with a bottle worth more than $100. We will also have live acoustic music belting out a few popular tunes during the evening. In 2019 we are blessed to have Pastor Richard Fox share with us as our guest speaker. While growing up on a dairy farm in the Adelaide Hills, the furthest thing on Richard's mind was speaking on the radio to millions of people a week. 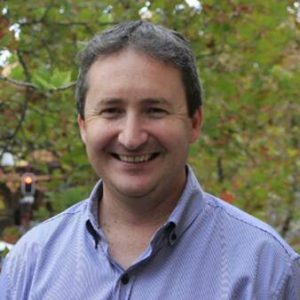 ‘A significant part of my journey was the Youth Ministry in the LCA SA–NT District. Being involved in youth conventions, Christian Life Week camps and outreach beach missions at Robe gave me the courage and strength to be where I am today. Including umpiring AFL and trying to keep players like Wayne Carey and Mark Ricciuto under control. Umpiring helped finance my seminary studies. ‘And after stopping and starting the pastoral course a few times for a backpacking trip through Europe and seven years working at Lutheran Community Care, I was ordained and assigned to Waikerie. Soon after I was called to be the Director of Lutheran Media. ‘Lutheran Media currently reaches out to millions of people a week throughout Australia, New Zealand and the World. Including on popular radio stations like New Zealand’s number one radio station. Facebook, Twitter, Instagram and YouTube also give access to millions of people. Blueprint Ministries is the Department for Children & Families, Youth & Young Adults for the SA–NT District. Taking our name from a passage in Paul’s letter to the Ephesians, Blueprint Ministries exists to provide opportunities for children, families, youth and young adults to be supported in their communities, so they grow in and live their faith. 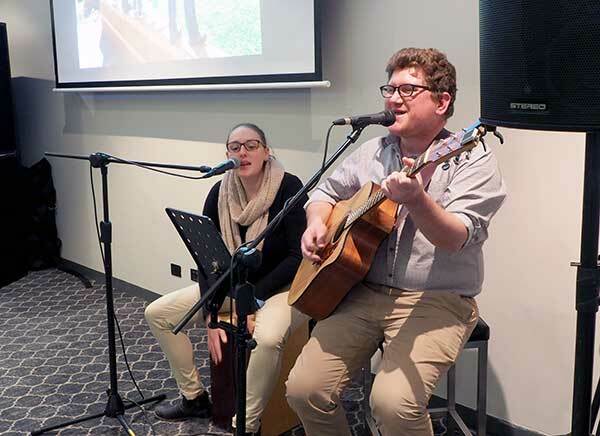 As a department, we operate from the LCA SA–NT District Office alongside other departments (mission, chaplaincy and administration) to provide ministry programs in accordance with the LCA's vision. As a team, we champion inter-generational ministry in our communities and ensure that the needs and interests of children, families, youth and young adults are taken into consideration. workshops and one-on-one support sessions with congregations and groups. CAN'T MAKE IT THIS YEAR? YOU CAN STILL HELP! ​You can still help to make a difference even if you can't join us at the Appeal Dinner. You can support this important ministry by praying for the young lives we impact, telling your friends about this great work and making a financial contribution. Donate and select 'Child, Youth, and Family' from the drop-down account selections. Here are some memories from last year's Appeal Dinner.